Mengfan is a Program Manager for the Listening to Leaders program area at AidData. Her responsibilities include business development, client relationship management, project management, and dissemination and outreach. She also oversees the data collection efforts of the Listening to Leaders team. She received her MS in Public Policy from Georgetown University. At AidData, she previously served as a Junior Program Manager for the Tracking Underreported Financial Flows team. 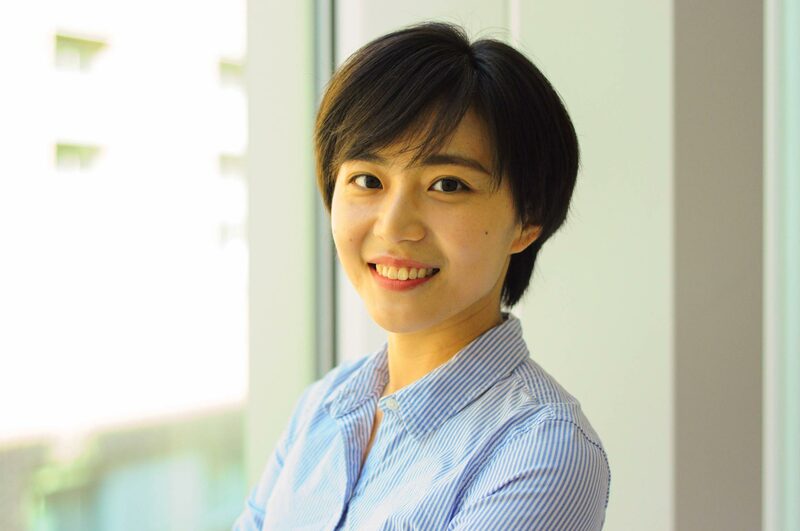 Before joining AidData, she worked for Xinhua News Agency and the Brookings Institution, among other news agencies and think tanks.